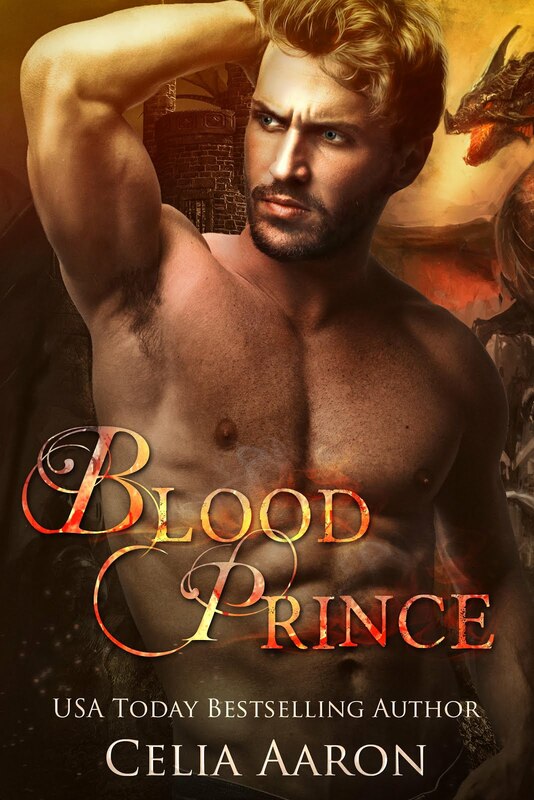 Paris, heir to a vampire kingdom he has never claimed, is adrift on earth and in the Underworld. The bounty on his head keeps him on the run. But when he realizes the woman whose death haunts his dreams could be alive, he will risk everything just to touch her again.